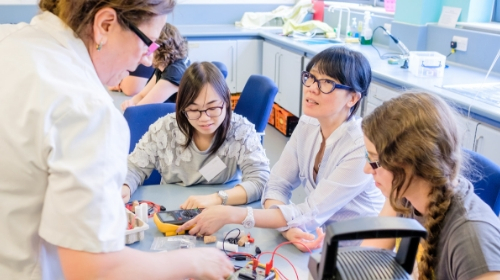 Our website is home to thousands of free-to-access, quality-assured resources to support the teaching and learning of science, technology, engineering and mathematics (STEM) subjects. Our bespoke collections of hand-picked resources have been created to give you new ideas and inspiration. 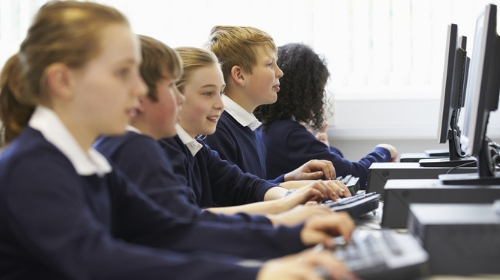 A guide to the best resources to support primary computing aligned to the English National Curriculum. 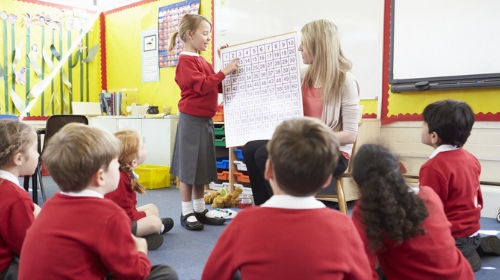 A guide to the best resources to support primary mathematics aligned to the English National Curriculum. 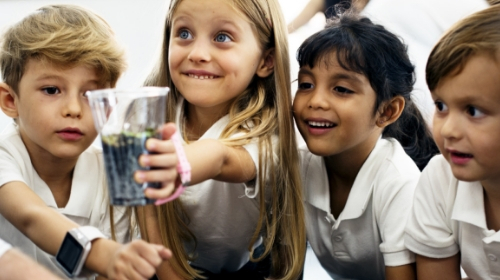 A guide to the best resources to support primary science aligned to the English National Curriculum. 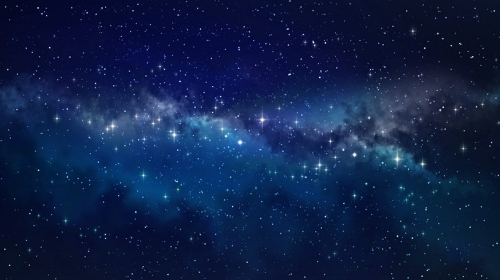 Use the context of space to inspire and engage pupils with STEM subjects. Inspirational ideas, guidance and ready-to-use resources to help you meet the Teachers' Standards. 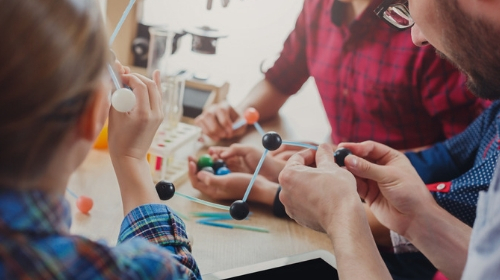 Explore our series of resources supporting the teaching of science through cross-curricular topics. From Charlie and the Chocolate Factory to The Gruffalo, children's stories provide a great context for learning science. 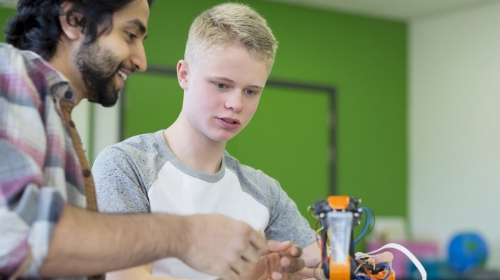 There are plenty of ways you can inspire your pupils with the world and wonder of engineering. The science of learning draws upon educational neuroscience and psychology to help you gain an insight into how students learn. A selection of resources, programmes and guidance to help you provide the best possible support to young people. Hand-picked by our subject specialists, these resources have been specifically chosen to give you inspiration. 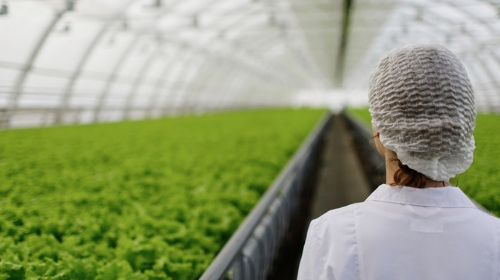 From big data to robotics, these resources showcase the areas of engineering that people can specialise in. 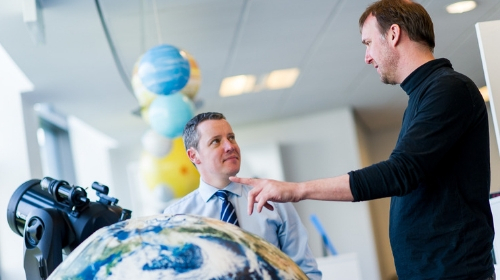 Use the context of space to inspire and engage students with STEM subjects. From artificial intelligence to future mobility, the Industrial Strategy sets out four key Grand Challenge themes. Each challenge offers an opportunity to engage and inspire young people. Find and share resources for teaching GCSE food preparation and nutrition. From aerospace to sports engineering, these resources showcase the areas of engineering that people can specialise in. The best resources for teaching the secondary mathematics curriculum. 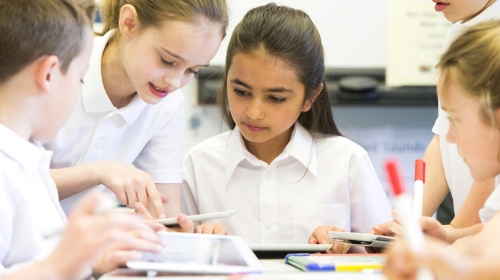 Explore our selection of key stage 5 mathematics teaching materials chosen from the STEM Learning resource collection. All the resources you need to bring Core Maths into your school or college. Celebrate the world and wonder of engineering with these mathematics resources. A selection of hand-picked resources covering all the statements in the key stage 3 programme of study. A selection of hand-picked resources covering all the statements in the key stage 4 programme of study. Packages of hand-picked resources covering the subject content for A level sciences, with advice and guidance from subject specialists. Funded by The Salters' Institute, Best Evidence Science Teaching (BEST) is a new collection of research-informed teaching and learning resources. Explore our range of resources available to teachers and technicians for planning practical science lessons. 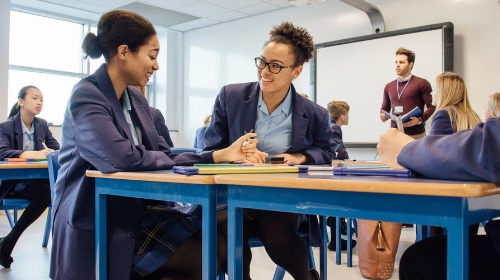 Inspirational ideas, practical tips and guidance, evidence-based best practice and ready to use classroom resources to help you meet the Teachers' Standards. Advice and guidance on the teaching of the more rigorous mathematics content of the separate science GCSEs. 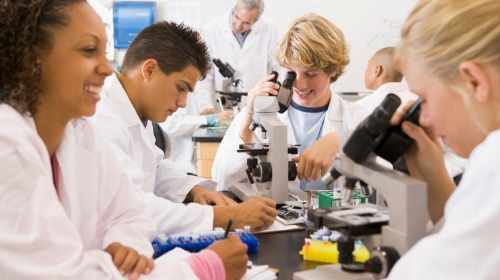 Be inspired by the range of ways you can integrate engineering into your science curriculum. Resources, CPD and guidance to inspire young people of all ages. 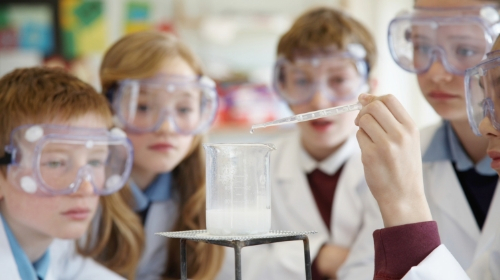 Explore our range of resources to help you to plan practical science lessons. 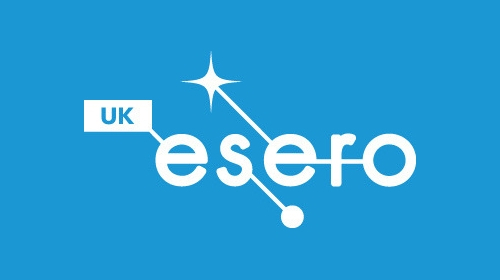 ESERO-UK provides free resources, support and information for those looking to use the context of space to enhance the teaching and learning of STEM subjects. If you have created a great resource, why not share it with others? Our website gives you the chance to share your work and find helpful teacher-made resources to use in your teaching. Take a look at our full collection of community resources.